I’m Michelle Callaghan, a first-year graduate student at Villanova University. 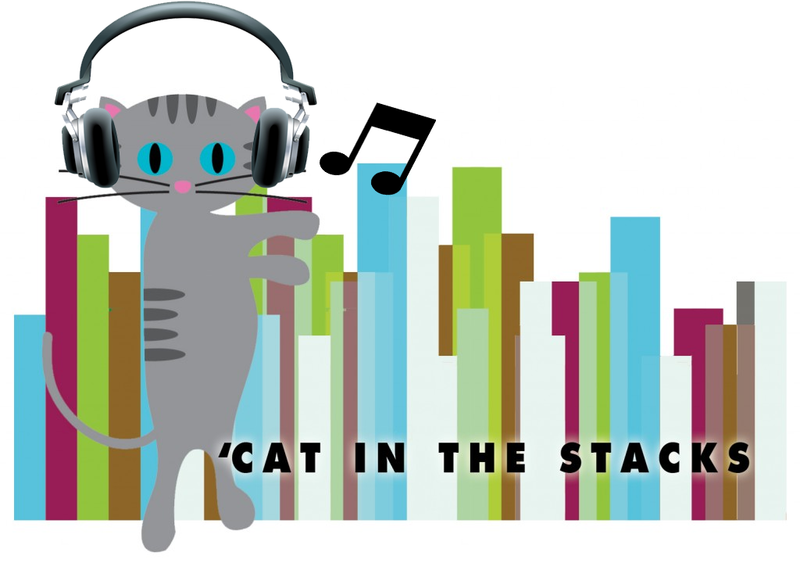 This is our new column, “‘Cat in the Stacks.” I’m the ‘cat. Falvey Memorial Library is the stacks. 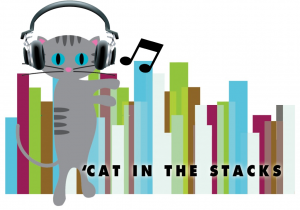 I’ll be posting about living that scholarly life, from research to study habits to embracing your inner-geek, and how the library community might aid you in all of it. 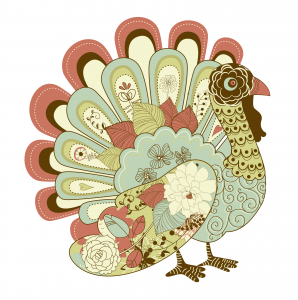 Last year, Kallie and Michelle put together a warm little playlist for Thanksgiving. This year it’s back with a few new tracks, and it’s available on Spotify! We think it’s a great soundtrack for your Thanksgiving cooking, with tunes of thanks, family and home. Even in the harshest of winter, I feel so warm. Even when the marks climb up the wall, I still feel small. Where I go when I’ve got nowhere else to go.